Our story began in 1990, when John Lightwood returned home to the UK after spending four years working and travelling ‘down under’. He fell in love with the breath taking beauty of New Zealand, and the wonderfully diverse landscapes and experiences it offered, and he’s been passionate about it ever since. John’s desire to share his knowledge and passion of the country with other keen travellers, led to the inception of Silver Fern Holidays in 1998. 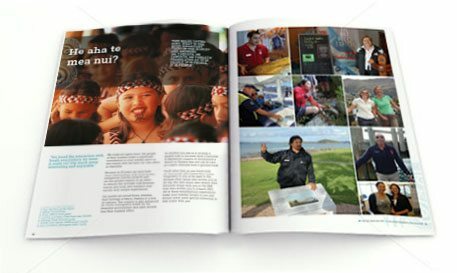 The company’s reputation as a New Zealand specialist quickly grew, and Silver Fern Holidays became the operator of choice for many travel agents and tour operators wishing to add New Zealand to their destination list. Now with over 25 years’ experience and still a small and independent family run business, each team member at Silver Fern Holidays brings an extensive knowledge gained from living and travelling in New Zealand, which is constantly updated by the team ‘on the ground’ in Hamilton, North Island.